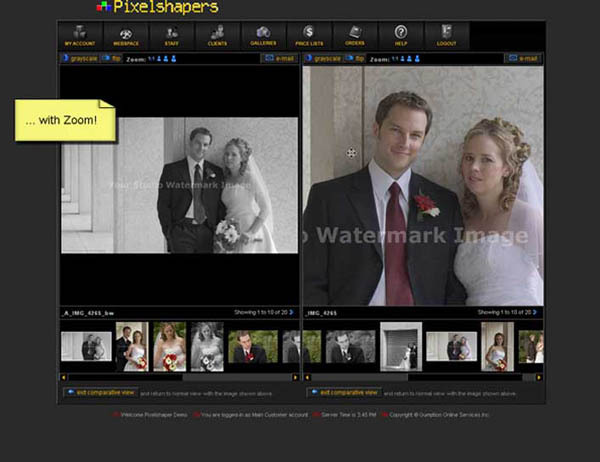 Pixelshapers provides a secure and convenient viewing environment for photo proofing and ordering, from the studio's website. 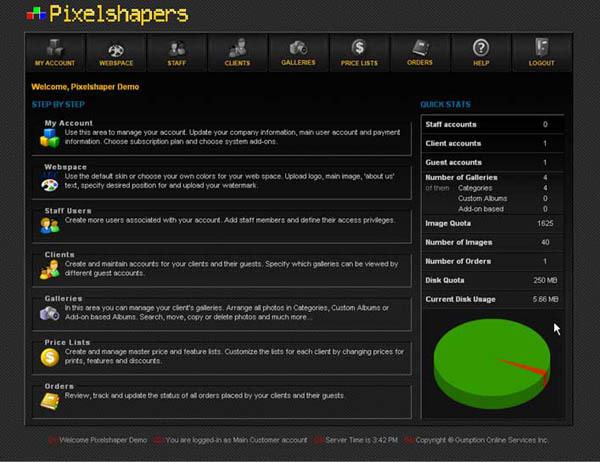 Responding to industry needs and driven by the challenges of a secure viewing environment along with the demand for a product that responds by providing a powerful, industry specific, business streamlining resource was the catalyst in developing Pixelshapers software. Trevor was selected as the 2015 recipient for the National Citation for Service. 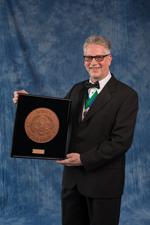 PPOC recognized his service to the Industry throughout his career. "The National Citation of Service expresses sincere appreciation for services generously given to the Association and to the profession. 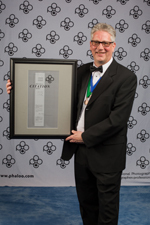 This award may be presented to a company or an individual who, over a number of years, has rendered outstanding service to PPOC for the advancement of professional photography. Names of nominees are submitted to the Awards Committee, along with a documented resume listing the services rendered." 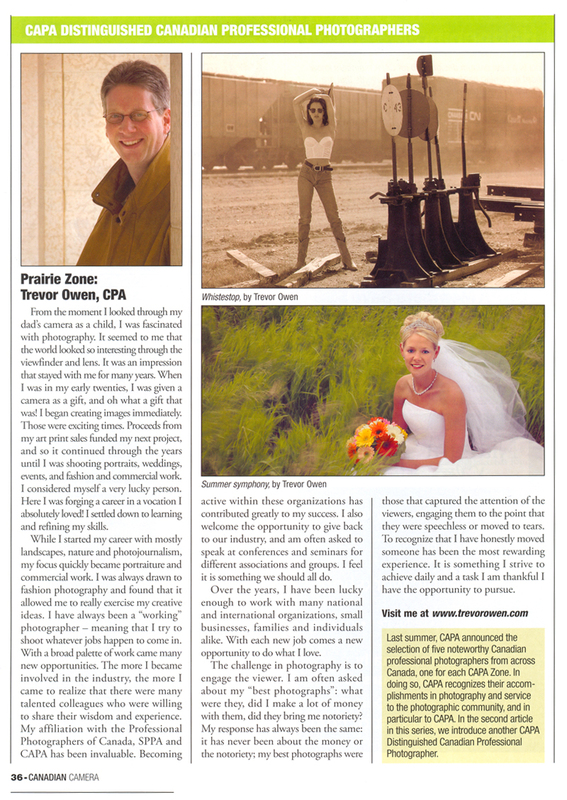 Trevor was selected as one of Canada's distinguished Professional Photographers. CAPA recognized his accomplishments in photography and service to the photographic community, in particular to CAPA. Trevor was one of five photographers first chosen for this honour. Trevor has proven professional ability to a board of examiners of the Professional Photographers of Canada and has been Accredited in the category of Portraiture. This is in addition to the Accreditation in the Wedding Environmental Photography achieved in 1999. 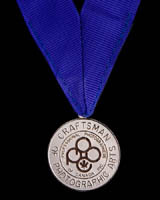 PPOC members can achieve awards -Master of Photographic Arts, Service of Photographic Arts, and Craftsman of Photographic Arts - by accumulating merits through participation in the PPOC national print show, by working for the association or its provincial member associations, and by promoting professional photography within the community. Merit Award: Architectural "Corporate Ladder"
Royal Bank corporate headquarters, Bay St. Toronto On Canada. Merit Award: Wedding Portrait "Summer Symphony"
Best in Class: Commercial Illustration: "Pita Pazzaz"
1st Place: Wedding Portrait "Heather"
1st Place: Wedding Group "Goodfellas"
Merit Award: Portrait "Simply Irresistible"
Merit Award Portrait "Bluesman Jack"
Merit Award Portrait "Mustang Sally"
Merit Award Unclassified "Pop Culture"
Merit Award: "Solitude in Blue"
Merit Award: Portrait "Sweet Nothings"